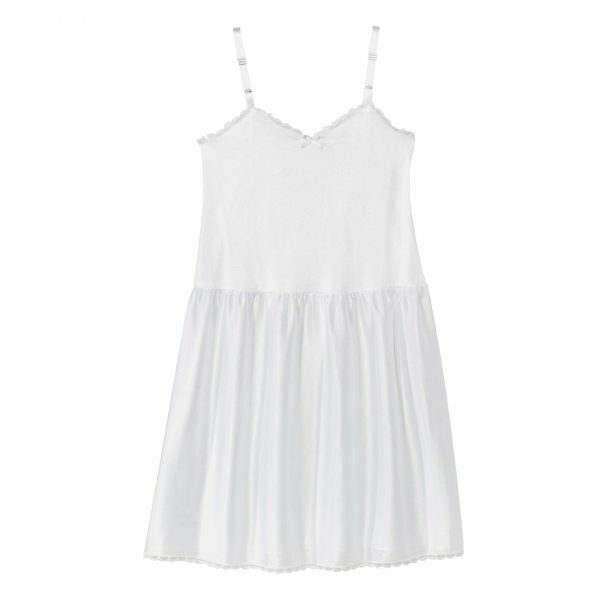 This simple white nylon slip is great for any formal wear dress for your child. It helps keep their dresses straight, smooth, and adds extra comfort. Adjustable straps.